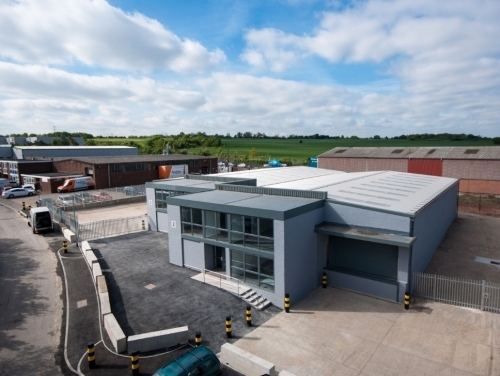 SHW Business Space have completed the letting of Units 2 & 3 Mark Way, Swanley comprising circa 14,000 sq ft to Kent-based automotive specialist Beadles Group on behalf of CBRE Global Investors. The units were comprehensively refurbished including a new roof and benefitted from two self-contained yard areas. They have been let on a new 10 year term to the Beadles Group. Altus were joint agents for the landlord.